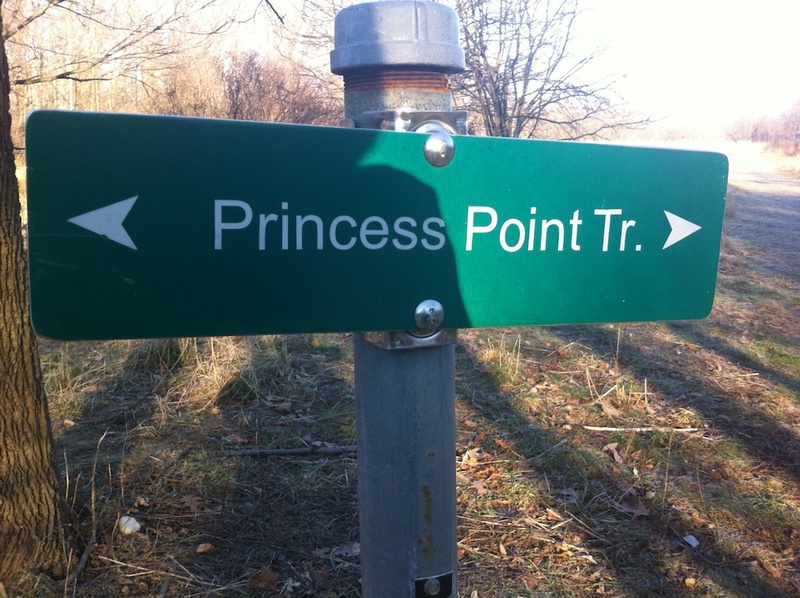 Obscurity Rating: 2/5 -- Princess Point is well known for the Desjardins multi-use waterfront trail, but not everyone knows about the woodland trails. 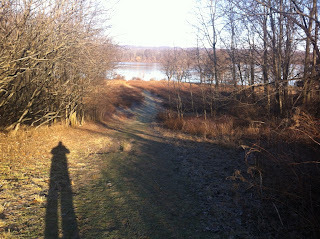 Today I didn't have a ton of time, about twenty minutes, so it's time for another featured short hike. As a bonus, it was about -16°C outside. This is about the coldest I can recall Hamilton ever being while under the sun. 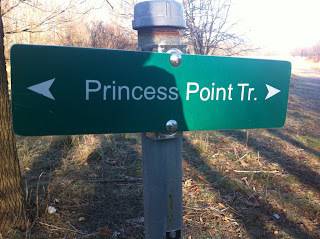 The Princess Point Trails actually form a loop and a bunch of mini-offshoot trails down near the Princess Point parking area. 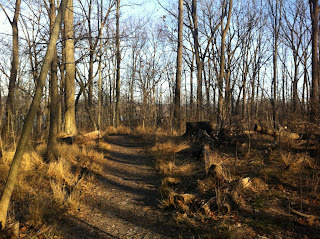 Today I focused on the main "woodland" section of the trail, which probably should have been named "Princess Point Woodland Loop" or some-such to differentiate it from the other offshoot trails. I did once again hear some Caronlina Wrens today, just like the previous time in this area on the Caleb's Walk trail. And, with the binoculars, had no trouble making out in the distance the sight of two Mute Swans in the canal. Somehow I forgot to note this all down well enough to submit an eBird checklist. Oh well. The trail itself in places is actually pretty rough -- definitely not an "easy" hiking trail, though with its short length I don't think I could consider labelling it as a challenge either. It is certainly well-maintained, but the nature of the rougher terrain includes a lot of roots, rocks, and sudden elevation changes. 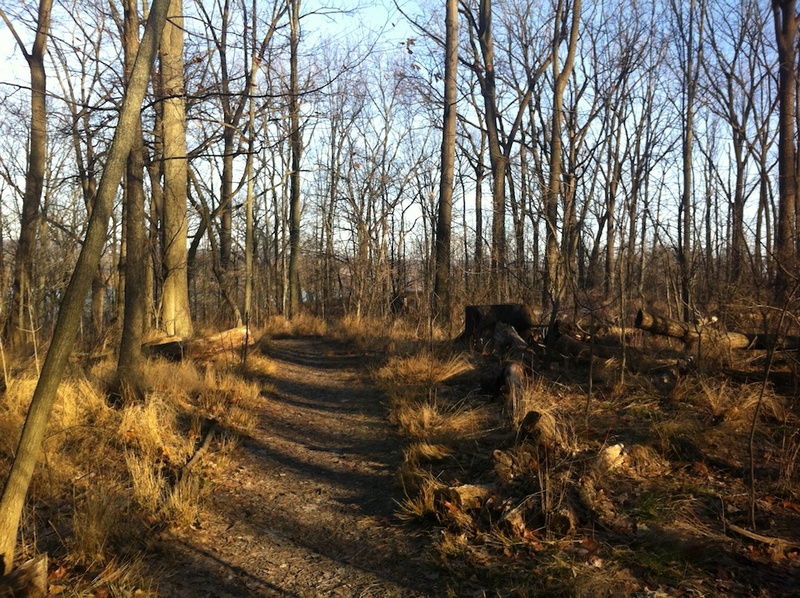 There's also a section of trail that is a simple walk uphill through a grassy clearing. One of the more interesting, and unique qualities this trail has is a brief section that pretty much goes through a few residents' back yards. 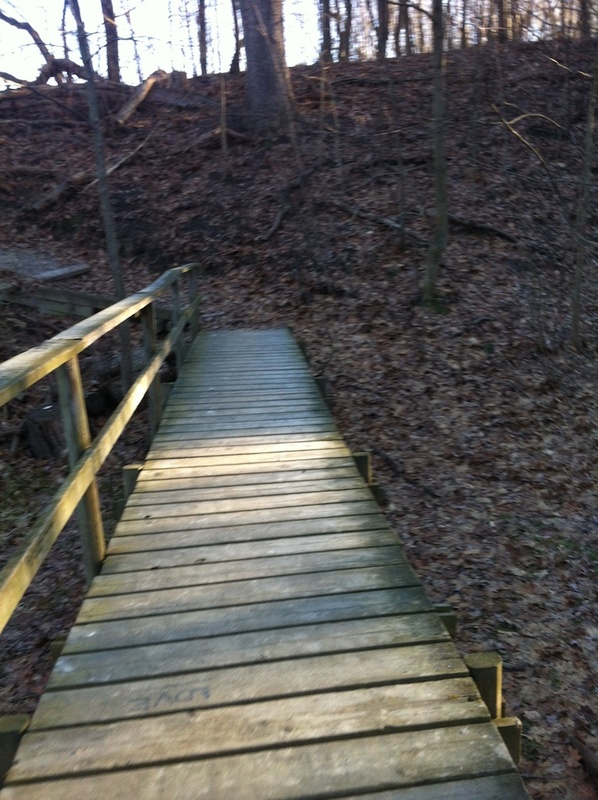 For about 50-100 metres, the trail is wedged between brush and fencing. 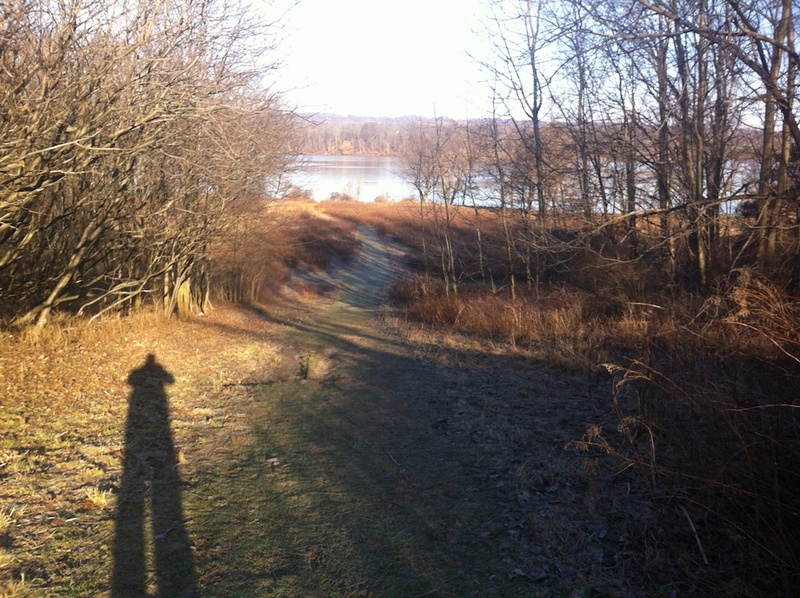 The brush was full of sparrows, who didn't seem to care about me or the jogger whom I let pass me before entering this "gauntlet" section. 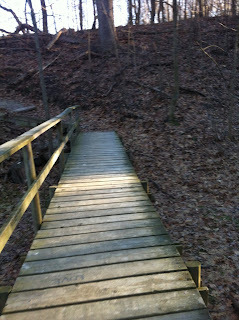 Overall, a nice scenic short trail for those seeking a quick walk within the urban confines of Westdale. to my dad who informed me relating to this blog, this website is really amazing. To obtain the ideal Burlington seo keywords and phrases to relate to your landing page you will need to look for them and also in them. We can help you with these extensive techniques, instruments and knowledge to make sure your keywords are working properly with the pay per click advertising strategy.